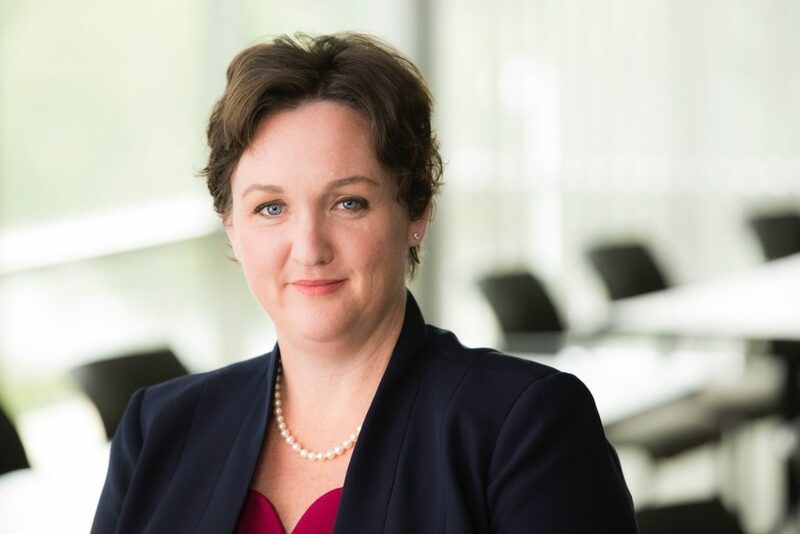 Last night the impossible happened: Democrat Katie Porter took the lead in the 45th Congressional District race against incumbent Republican Mimi Walters. It’s hard to put into words how remarkable this is: Porter, a UC Irvine law professor who’s never previously held elected office, is now ahead (though only by a paltry 261 votes) of incumbent Republican Mimi Walters–who got elected to a variety of local and state offices since the 1990s before winning what was one of the safest GOP seats in Southern California in 2014. I know, the 2018 Election was more than a week ago, but hey–this is Orange County, where democracy happens very slowly. Consisting of Tustin, Irvine, Orange, Anaheim Hills, Lake Forest, Laguna Hills, Villa Park, and parts of Aliso Viejo, Mission Viejo, and Rancho Santa Margarita, the 45th is not known for being hospitable towards Democrats. In fact, the majority white district was until recently considered one of the Republican Party’s safest areas. Clearly, that’s changing. While not nearly as infamous as Republican Dana Rohrabacher, who’s already lost the 48th District (Democrat Harley Rouda will now represent that district), Walters was still very conservative. In 2017, she famously took a selfie on the White House lawn after the House of Representatives voted to trash the Affordable Care Act. There was very little daylight between her positions and those of President Donald Trump. Other than a few signs posted around Old Town Tustin saying “Higher Taxes = Katie Porter,” I didn’t really see a lot of evidence that Walters was even running. By contrast, my mailbox filled daily with glossy mailers for Porter, many of which were independently produced and paid for by the National Association of REALTORS Congressional Fund. Porter’s ground game was also impressive. Not only did she host numerous town hall meetings throughout the district, but everyone attending was asked for their contact information and availability to volunteer. Campaign emails arrived often, and volunteers followed up with everyone by phone and home visits. Porter also ran on very left-wing issues: namely, the need for campaign finance reform, climate change action, and universal health care. Think about that a moment: a Democrat is winning in a largely South County congressional district after campaigning for Medicare for all. Of course, the race isn’t over yet, and the vote count continues (you can check out the latest ballot tallies here).